With Miracle Service Work Order management software you can schedule technicians to ensure they are in the right place, at the right time, with the right parts, and that customer expectations are exceeded. Instant up-to-date client, equipment and service history information at your fingertips. 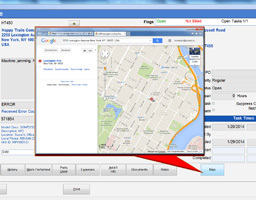 Intelligently sort and schedule work orders by service call priority and technician regional coverage. Manage your service team and the entire work order schedule faster, easier and more effectively with drag-and-drop ease. 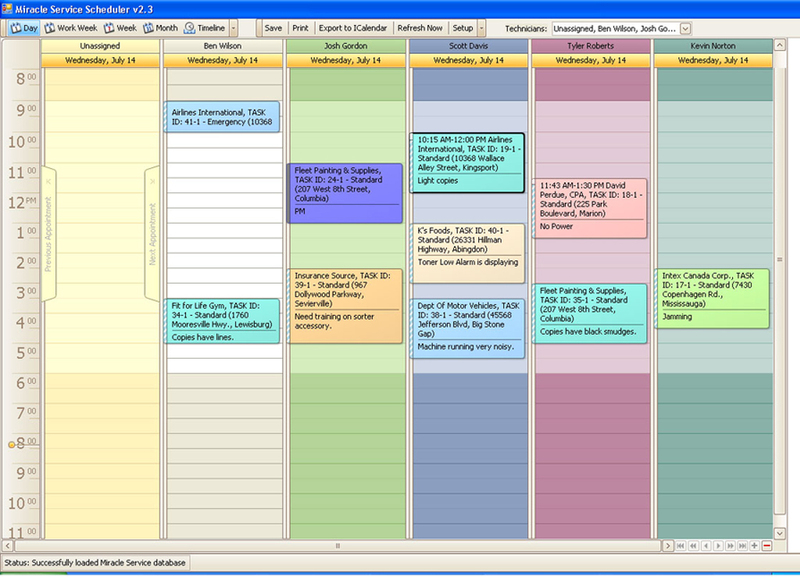 See all your technicians’ work order schedules in daily, weekly or monthly view for a detailed list of upcoming jobs. The software allows work orders to be automatically sent to your technicians in the field to their iPhone, iPad, Android or Windows device. Outstanding service call screen with customizable viewing. Using a touch-screen device with the Mobile Field Technician Console, service technicians and customers have the ability to use their finger or stylus to sign work orders remotely. 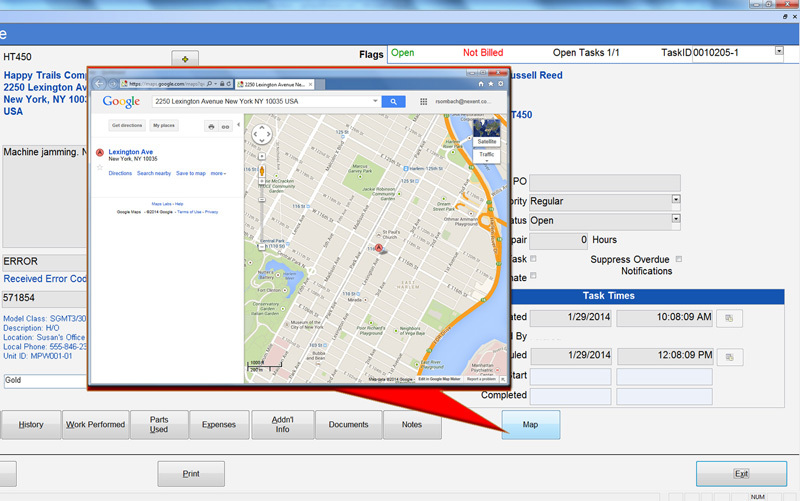 Work order software designed for your business.